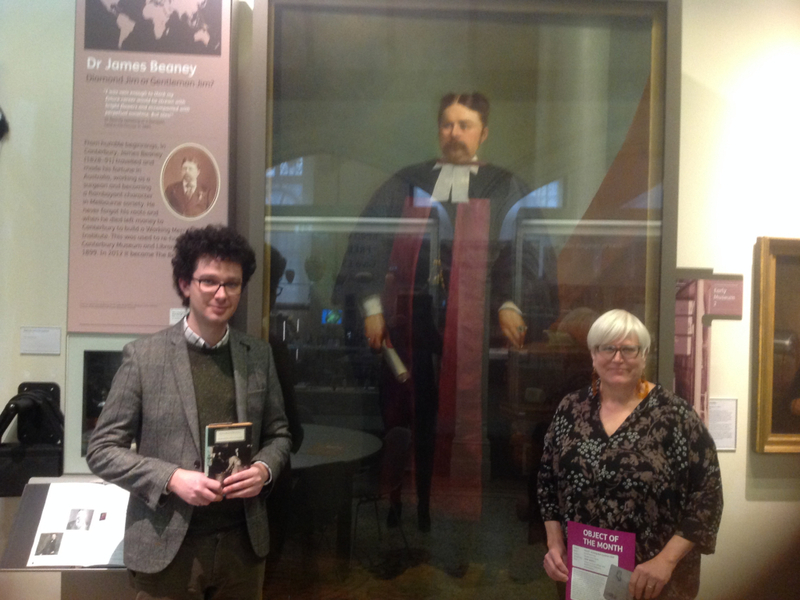 We are delighted to share the Canterbury Museums and Galleries Annual Review 2014/15, highlighting our key achievements. We would like to thank our funders, partners and supporters who have enabled us to make a real difference to both local residents and visitors to Canterbury. Shared the wonderful collections that are in our care through displays, programmes and events. 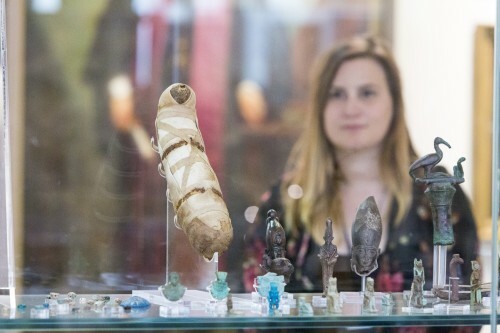 Developed engaging exhibitions to bring the highest quality art and heritage to East Kent. Connected with the communities on our doorstep through our pioneering community engagement programme. Delivered an award winning learning programme for all ages. 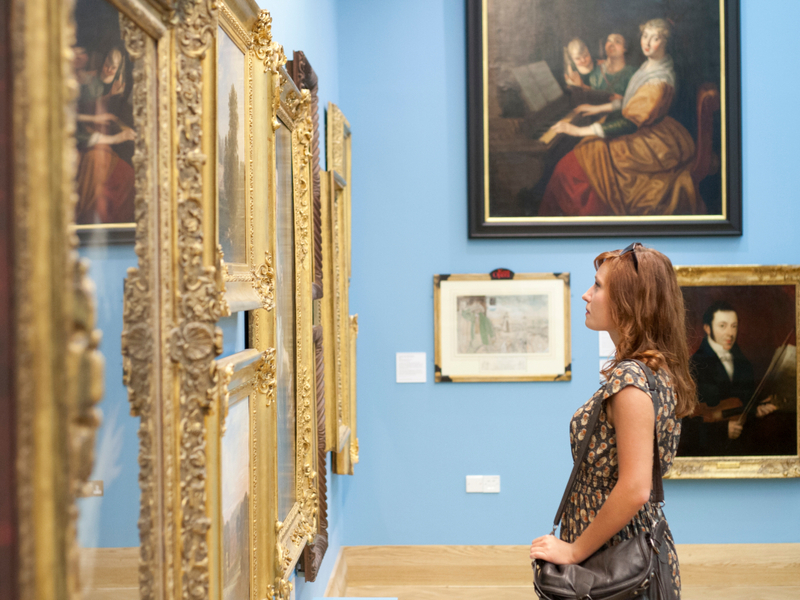 Built and connected with a diverse audience base and attained a consistently high customer satisfaction rating of between 89 – 100% across all museums. Worked in partnership with a variety of organisations from across the learning, culture, heritage, health, community, tourism and business sectors to realise our objectives. Used digital technology to extend our reach and to make our collections and programmes as accessible as possible. Generated significant income to support the service which we provide.